If we all want love, why is there so much conflict in our most cherished relationships? What is evolutionary psychology and how can it provide insights to human mating behavior? Dr. Buss shares insights on how conflict, competition, and manipulation pervade human mating. Due to the content of this talk, we recommend it for high school seniors, college students and adults only. 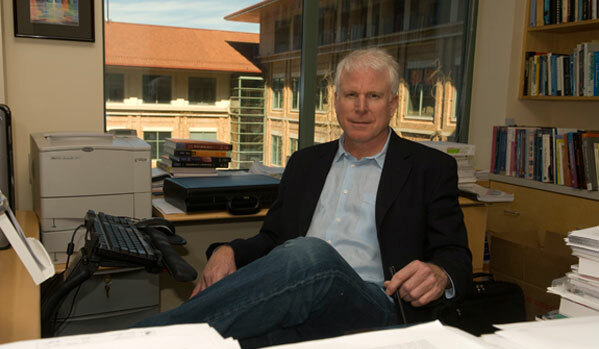 David Buss is one of the founders of the field of evolutionary psychology. His primary research focus is on strategies of human mating. He is most well-known for his studies on mate selection, tactics of mate attraction, infidelity, tactics of mate retention, tactics of mate poaching, and the mating emotions of jealousy, lust, and love. He has taught at Berkeley, Harvard University, the University of Michigan, and the University of Texas. 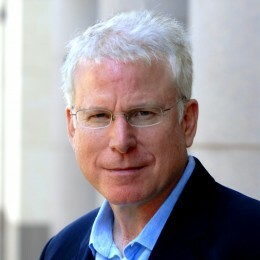 David has authored several books for wide audiences, such as The Evolution of Desire: Strategies of Human Mating, and textbooks such as Evolutionary Psychology: The New Science of the Mind. He lectures widely within the United States and internationally, and he has appeared on TV many times in science documentaries and in breaking news stories as an expert on human mating strategies. Full Webcast "Human Mating Behavior"